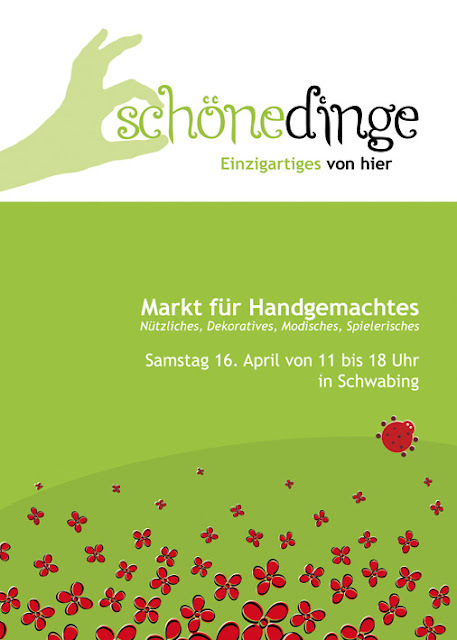 Upcoming on 16th April is an Etsy sponsored handmade market event in Munich. 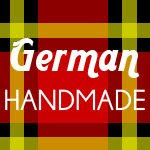 This market features unique handmade works from artisan living in Munich from all walks of life. 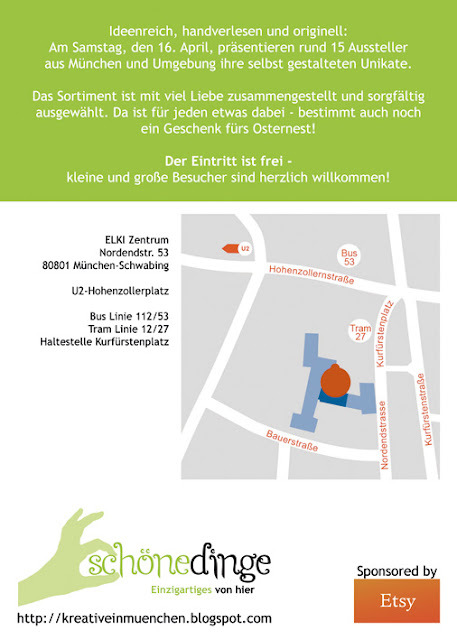 For a preview of the offerings and participants, hop over to the Kreative in München blog.